Teaching online courses has changed my life, along with thousands of other normal people like you who started teaching online courses. Starting out from scratch, I’ve been able to build a successful brand – including a website, YouTube channel, and student base over 125,000. Teaching online has been so amazing for me that I was able to leave my full time job to focus on teaching online. Not only do I get to spend my days doing what I love, but I make more money than ever before doing so. 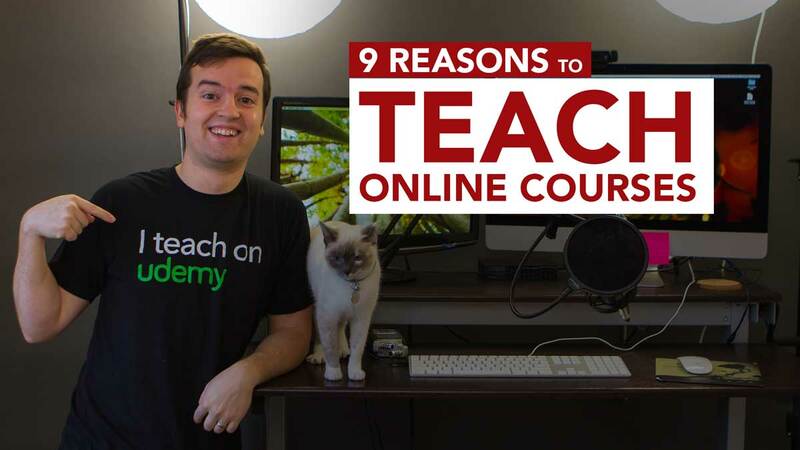 That’s why I wanted to share with you the 9 reasons why teaching online courses is the best way to make passive income. If you have any sort of skill (carpentry, photography, graphic design, computer programming, etc.) or any kind of hobby (drawing, playing piano, baking, yoga, etc. ), you can teach that to people who know less than you. You don’t have to be a ‘guru’ or ‘expert’ to teach what you know to someone that wants to learn. You don’t even have to have teaching experience. That’s the beautiful thing about being a successful online teacher – most of them are just normal people who enjoy talking things they love. We just interviewed the Sourdough Bread Lady, Teresa Greenway, who made over $30,000 last year teaching others how to make bread. …ah, the beauty of passive income… waking up to new student enrollments! Most people spend their days trading hours for dollars. 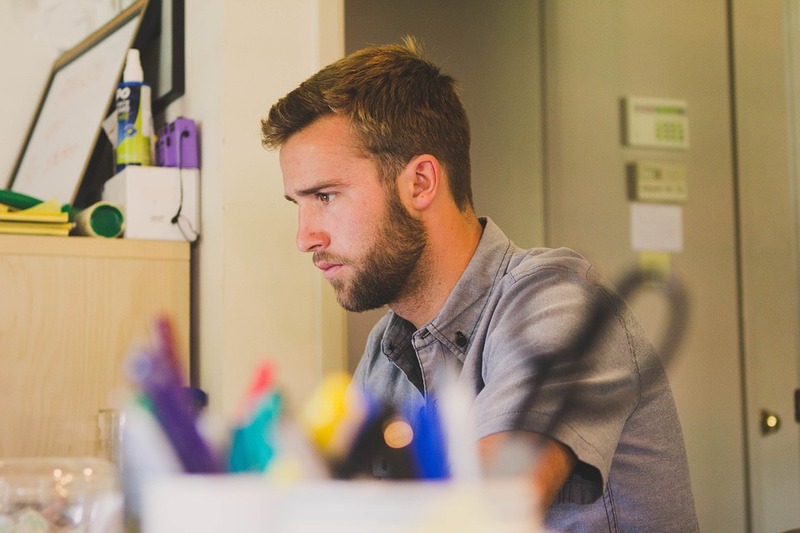 According to the Bureau of Labor Statistics, the average U.S. worker makes $25 per hour. Is that somewhere around where you land? Now, imagine making $1,000+ per hour of work? That’s what’s possible with teaching online courses. Because most of the work is up front, and you can continue to sell courses for many years, the hours you spend making a course can be worth hundreds, if not thousands of dollars. For me, even simple courses that take 20-40 hours of work to create have gone on to make tens of thousands of dollars in income, which translates to an hourly rate in the $1,000 range. 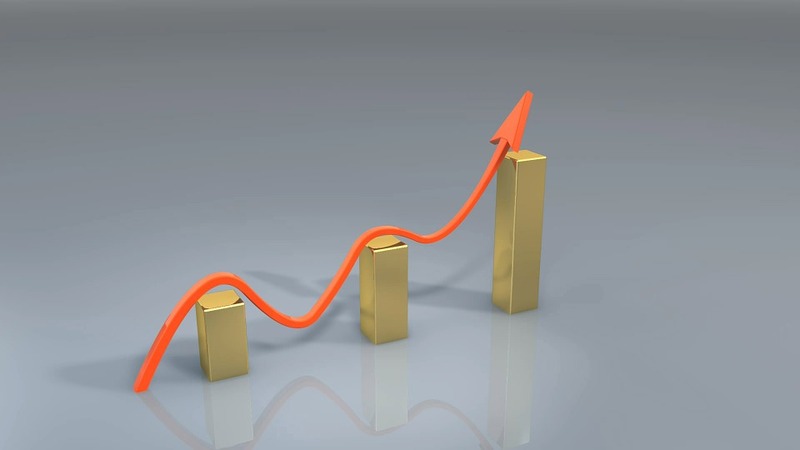 The best part about this is that your hourly rate continues to grow as you sell more courses. I’ve helped hundreds of people get started with teaching online courses, and when they realize how much money they make compared to the amount of actual work, it’s hard for them to go back to any ‘normal’ job. Online courses are digital products. Most are video-based courses that students pay to access and view. It hardly costs you anything to allow another student to access this same material. So whether you sell a course to 10 students or 1,000 students, it doesn’t cost you more (aside from the time spent promoting your course). This is so different from other product or service-based companies. Imagine if you were a live yoga instructor. Maybe you can fit 20-30 students in your yoga studio. But after that, you’ll need to pay for a bigger room. Or you’ll need to teach more classes. If you taught a yoga class online, you can open it up to any number of students at practically no extra cost or effort. This is why teaching online courses is so great for making passive income. Once you create the course, you can continue to sell it without much work. According to Forbes, the 2015 online course market was going to be over $100 billion. The growth of this industry continues to trend upwards, and it is still the perfect time to get started with teaching online courses. With new learners from around the world starting to purchase online courses, the market will continue to rapidly grow in 2016. Currently, Udemy, one of the most popular online course marketplaces, has over 9 million students from 190 countries. The top 5 instructors have earned a combined $13,410,792 a of July, 2015. Imagine how much more instructors will be earning when there are 90 million students. A rough estimate is that there are 1 billion people with jobs that required education. There are 1 billion more people that want to advance and get jobs like that. If a small fraction of those 2 billion turn to online education for advancement, that means major growth potential for online courses. Speaking of Udemy, it is one of many online course marketplaces that you can sell your courses on. They give you all of the tools and a backend system that allows you to easily sell and create an online course. Honestly, anyone can do it! The best part about hosting your courses on these marketplaces is that there are thousands upon thousands of students interested in your course and ready to pay you for it. 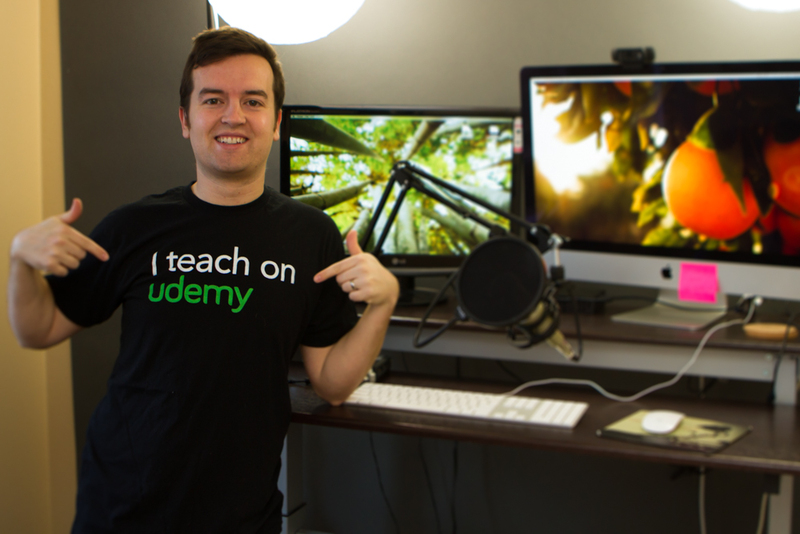 Udemy helps drive students to your course for you, so even if you are terrible at marketing and promotion (which I am), you can still make a ton of money passively. Another great thing is that you can host your courses on multiple sites. You are the owner of your content, and so you can be making money from the same course on a ton of different sites. If you want more control over your courses, now it is easier than ever to self-host online courses on your site. Tools like Teachable provide the backend support to create a beautiful online school that looks and feels professional to the student. These two guys started their own school called BitFountain and made over one million dollars while traveling the world. And they started without any followers! Imagine making $1,000,000 in the first year of teaching online courses! Check out my online school hosted with Teachable. 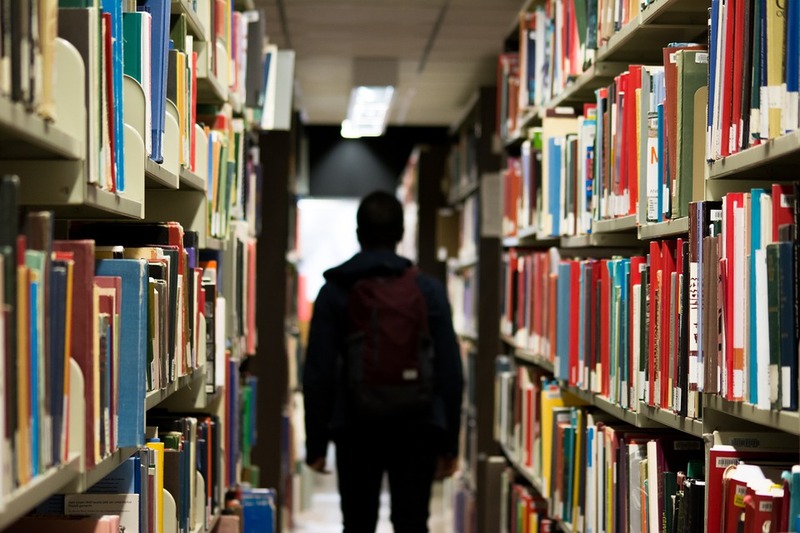 One of the biggest concerns I hear about teaching online courses is the fact that people can learn practically anything for free by searching online. While this is probably true, the fact is that many people will buy a course that clearly teaches exactly what the person is looking for. Rather than spending hours upon hours searching YouTube for tutorials on how to learn x y or z, people find value in a structured online course that also has an instructor there, available for any questions. Trust me, most of the information in the courses I teach could be found online for free. But thousands of people enroll in my courses each month because they enjoy the way I teach. This should really be the number one reason you start to teach, but number six ain’t bad. Connecting with a worldwide audience through education is a powerful thing. I’ve personally had students from over 190 countries (that’s basically every single country in the world) enroll in my courses. This would never happen in the traditional education world. And I’m proud to say that girls in Lebanon are learning how to animate in After Effects, and boys in India are learning how to be better photographers, and women from Kenya are learning how to edit videos, and men from Brazil are learning how to design… from my classes. Whoever says that teaching isn’t a well-paid profession hasn’t heard about the thousands of people making $100,000+ each year by teaching online courses. I’m just one of those people… a person who started without any experience, without a following, without a website, without a brand.